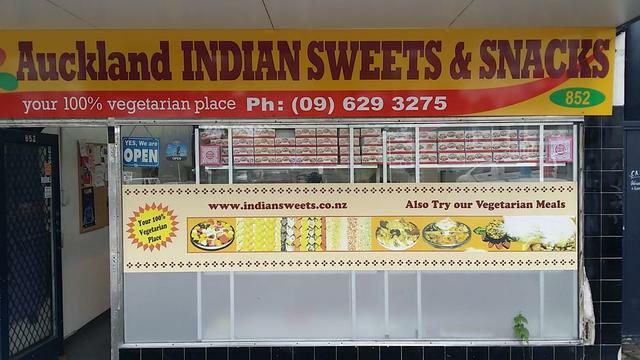 Auckland Indian Sweets & Snacks Limited was established in April of 1991 as a Family Business. The company started off with a small premises and client database and has now expended to the premises and exceeded to a Major customer database. The Management has over 50 years of experience in this industry which started in Fiji. 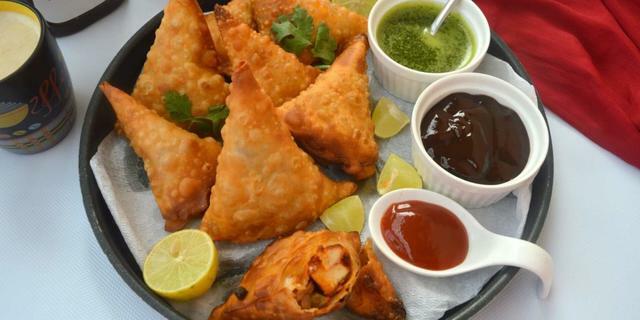 Their chefs have over 15 years experience preparing Indian Sweets & Snacks from all around the world. 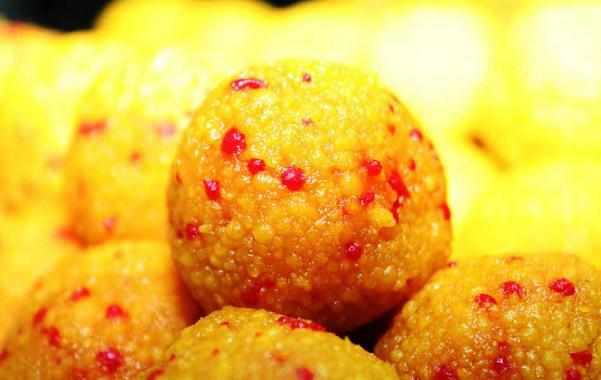 The owners travel around the world every year to gain more knowledge in the preparation of the traditional sweets & snacks to supply the best possible products to their customers.